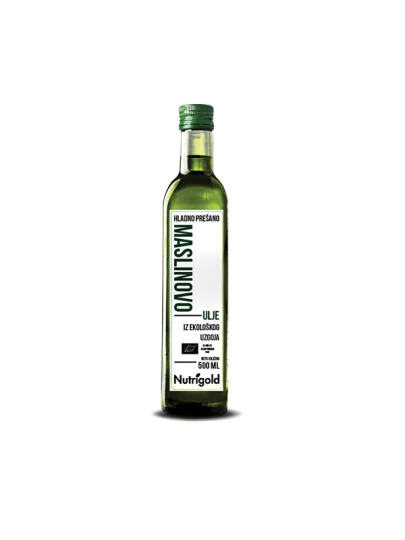 Extra virgin olive oil Nutrigold is cold pressed in Spain from the best Spanish olives. Its intense taste is perfect for the taste of many dishes. It is also a natural source of vitamin E.